 Lambo Cannabis Seeds by T.H.Seeds one of the oldest seed companies in Holland, established in 1993 THSeeds has established itself as a premier cannabis seeds supplier. Using only the finest marijuana genetics THSeeds Seedbank has won numerous High Times Cannabis Cups across all categories. 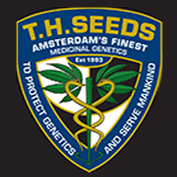 This is testament to the superior weed or pot seeds you will get from THSeeds of Amsterdam. Deep from the Northwest hills comes the ultimate guerilla grower plant. Highly bug and mould resistant this Sativa/Indica hybrid will be your strongest ally in the war against the elements. Large resin coated buds and an incredible flavour that seems to change from inhale to exhale: it transforms from an Amaretto inhale to a vanilla, lime exhale. Be the first to get your hands on Lambo and tell everyone that you grew your first! Lambo used to be called Rambo (TH Seeds had to change the name due to licensing issues). You get it now, right?